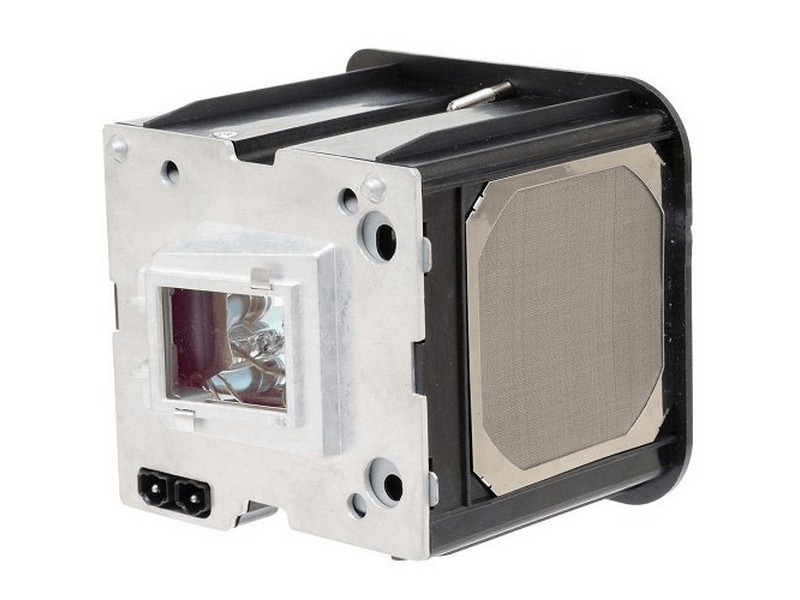 The VX33i VideoXtreme Runco projector lamp replacement comes with a genuine original 250 watt Philips UHP bulb inside rated at 7,125 lumens (brightness equal to the original Runco lamp). The VideoXtreme VX-33i lamp has a rated life of 2,000 hours. It has a higher lumen output and longer lamp life than other cheaper generic replacement lamps being sold elsewhere. Purchase with confidence from Pureland Supply with free ground shipping and a 180 day warranty. VX33i Runco Projector Lamp Replacement. Projector Lamp Assembly with High Quality Genuine Original Philips UHP Bulb Inside. Pureland Supply had our lamp in stock and was able to get it shipped out late in the day for next day delivery. The lamp was packaged well and works great. Highly recommend this company.